Everybody snacks. But let's face it - when we're tired or in a rush we don't always make the healthiest choices. Processed snacks are convenient but typically packed with empty calories and artificial ingredients. They may give us a temporary energy boost, but unfortunately don't do our health any favors. Fortunately, we've got options to help you break out of that old potato chip and cinnamon roll-infused routine. Try these five glorious, guilt-free snacks the next time you're recovering from an after-work trail run or just need a pick-me-up before heading into the next afternoon meeting. Nuts are often hailed as the ultimate healthy snack and there's good reason for that. According to Mayo Clinic, the unsaturated fatty acids in nuts is believed to help lower "bad" cholesterol and prevent inflammation that is linked to heart disease. Not only are nuts highly recommended as part of a heart-healthy diet, they're also packed with nutrients like fibre, protein and essential minerals and vitamins. 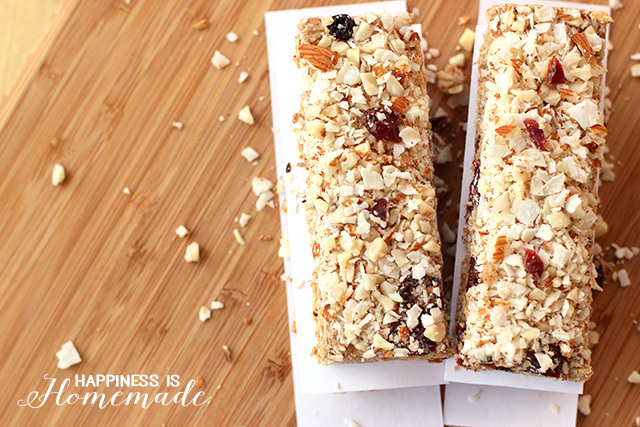 Plus, nuts are mess-free, easy to store and perfect for eating on the go! All nut varieties have a different nutrient makeup and different strengths. For example, almonds are high in calcium and Vitamin E, whereas cashews are a good source of protein and minerals like zink, iron and magnesium. To make sure you cover all the bases, tickle your taste buds with our Totally Virgin Natural Nut Mix - an irrestistible blend of creamy cashews, exotic Brazil nuts, crunchy walnuts, and rich hazelnuts and almonds. 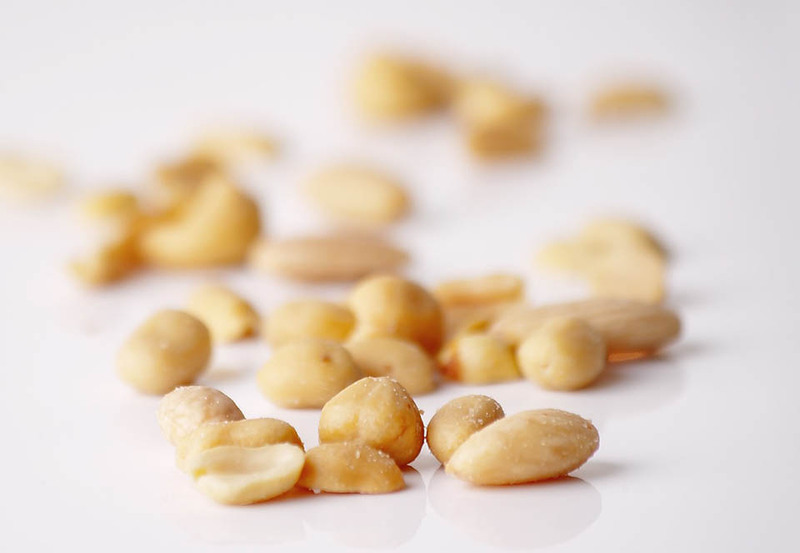 If you're craving something salty, treat yourself to our Roasted and Salted Ultimate Mix, which boasts toasted cashews thrown in with dark almonds and delicious hazelnuts, creamy pistachios and macadamia nuts. And if you're a person on the go, our Ultimate Luxury Nut Mix is big on flavour but comes in a small enough bag to easily to fit in your pocket. Our raw food expert Jessica has a healthy, guiltless solution for your sweet cravings: Pecan Golden Berry Raw Balls. 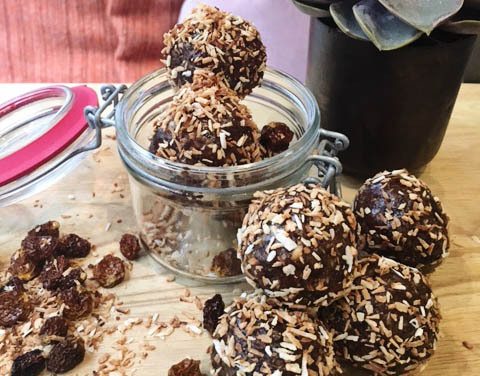 A mouthwatering fusion of our Uncannily Good Pecans, Delicious Dates, Delicious & Sweet Apricots, Size Doesn't Matter Golden Berries and more, these raw balls are the perfect homemade snack for everyday athletes. They are super duper easy to make and can be frozen. Just make a batch ahead of time and get one (or more!) out whenever your cravings set in. Check out the full recipe here. Dried fruit is a decadent treat and powerful health booster all rolled into one sweet little package. Take our Delicious & Sweet Apricots, for example. Just a handful contains about a quarter of the daily recommended intake of vitamins A and E, as well as a whopping 30 percent of the recommended daily intake of potassium. Or our naturally sweetened Crazy for Cranberries, which is high on energy and Vitamin C, but low on fat. In general, dried fruit contains more fibre than its fresh counterpart, and some types of dried fruit, such as our Delicious Dates are an especially good source of antioxidants, which may help fight heart disease, cancer, osteoporosis, diabetes, cancer and some degenerative diseases of the brain. Dried fruit is not a substitute for fresh fruit, but its portability and longer shelf life make it an ideal snack to satisfy your sweet tooth! Sure, nuts are great in their birthday suit. But if you're open to some experimentation, giving them a touch of maple and cinnamon makes these nuts all the more irresistible and dangerously addictive! 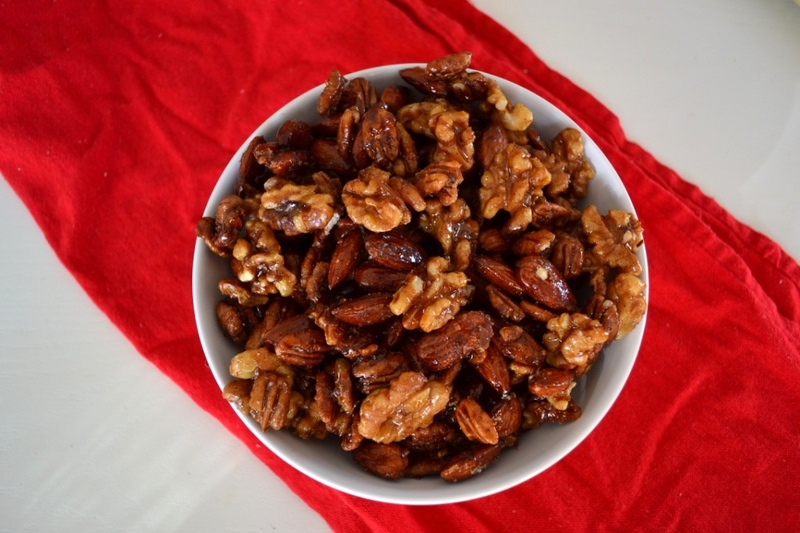 Mix equal parts Wonderful, Whole Walnuts, Miss Valencia Organic Almonds and Uncannily Good Pecans or choose just one of your favorite nuts for this vegan and gluten-free recipe. Bonus points if you make an extra batch for the holidays and share it with your co-workers; they will thank you!